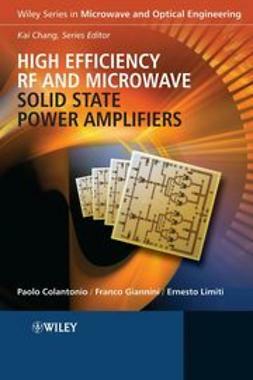 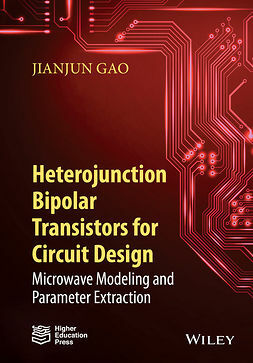 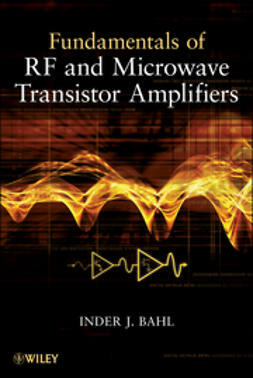 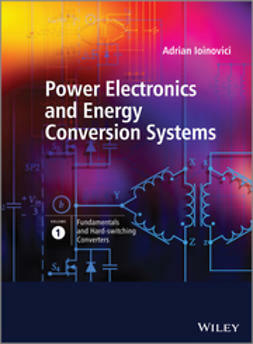 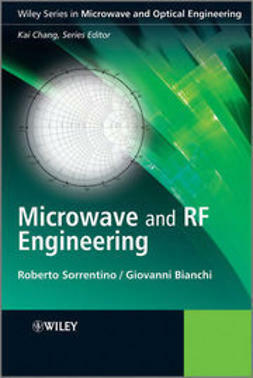 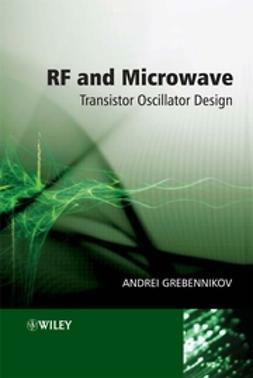 This book provides state-of-the-art coverage of RF and microwave transistor amplifiers, including low-noise, narrowband, broadband, linear, high-power, high-efficiency, and high-voltage. 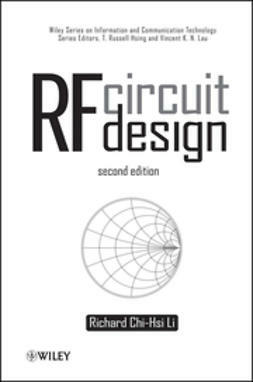 Topics covered include modeling, analysis, design, packaging, and thermal and fabrication considerations. 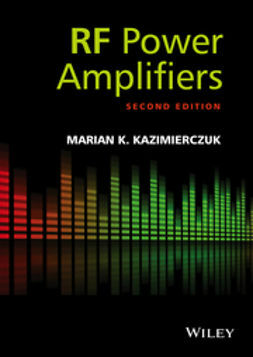 Through a unique integration of theory and practice, readers will learn to solve amplifier-related design problems ranging from matching networks to biasing and stability. 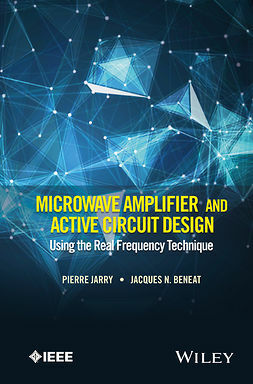 More than 240 problems are included to help readers test their basic amplifier and circuit design skills-and more than half of the problems feature fully worked-out solutions. 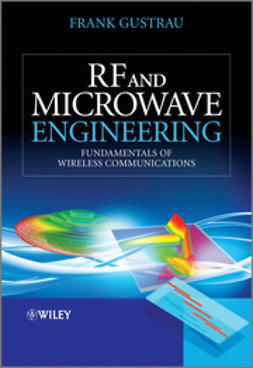 With an emphasis on theory, design, and everyday applications, this book is geared toward students, teachers, scientists, and practicing engineers who are interested in broadening their knowledge of RF and microwave transistor amplifier circuit design.